Chief Messaging delivers real time dispatch, notifications, and messages to your responders. A 9-1-1 call is received. Is your messaging system up to the task to alert your responders in time? 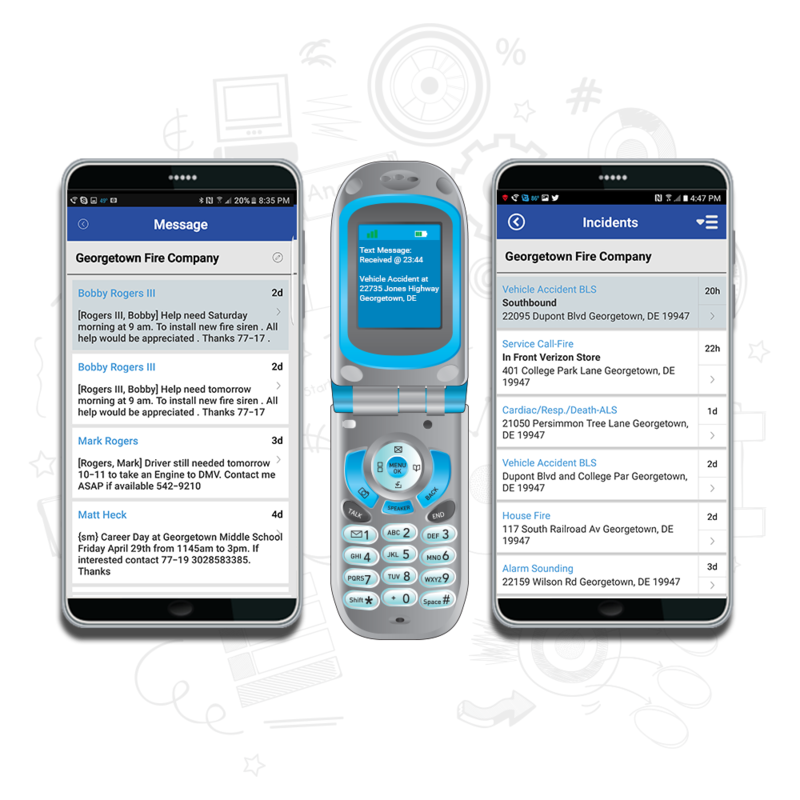 Chief Messaging delivers alerts and messages to the the Chief Mobile App and to any SMS text messaging or email capable device. This allows any mobile phone, alpha pager, computer, or digital sign to receive messages. Does your current messaging system deliver cryptic dispatches that are hard to read? The Chief Platform processes each message using extensive algorithms to create dispatch messages that are quick and easy to read by your staff.